Wanna create heaven on Earth? Let's breathe. The world needs your voice and vision. Breath of Bliss helps you open your heart and WAKE UP with ecstatic dance, deep sharing and an hour-long breath journey. Move emotions, upgrade your beliefs, unleash creativity and connect with the Divine. Stop playing small, for good. Breath of Bliss can naturally release dimethyltryptamine (DMT) into the brain. This can create expanded emotional awareness, peak experiences of oneness, and spiritual breakthroughs. Get the answers you're looking for. Wrangling with inner critics, confusion, tough choices or challenging emotions? This practice is a natural way to get mind-blowing clarity in less than an hour. Stop outsourcing to gurus and get guidance from within. Be a heart-based leader! Evolve global consciousness by being more raw, real and authentic. Create a life in full alignment with your truth. Share your vulnerability and presence as you deepen your world service. 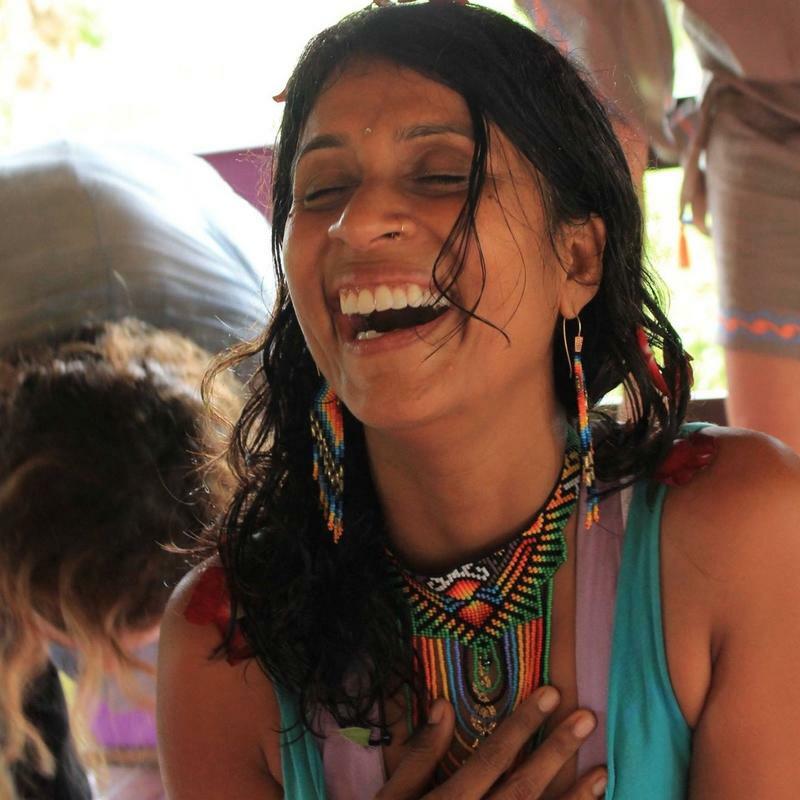 Christabel is an expert educator and a pioneer in ecstatic breath and movement. 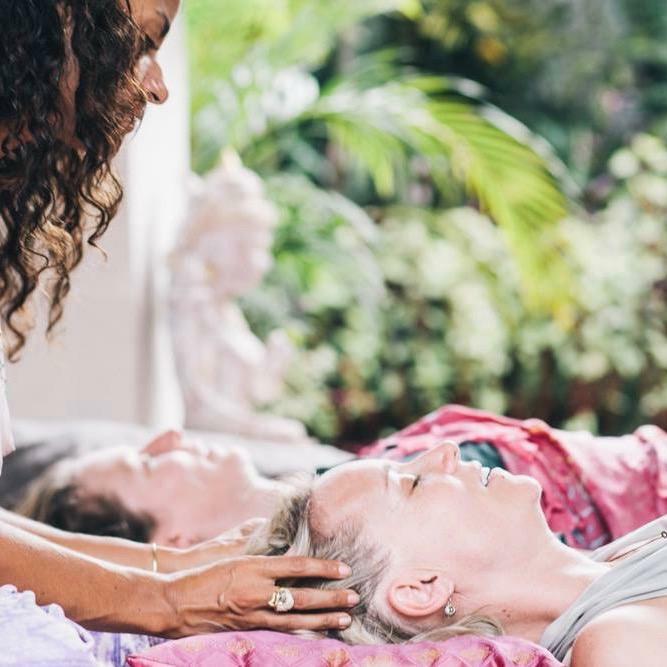 She has been leading teacher trainings in various modalities for over 20 years, is the founder of Breath of Bliss Academy and has led breathwork groups with up to 500 people. She is a Clarity Breathwork Practitioner, a Certified Life Coach by the Coaches Training Institute and has Hendricks Institute coach training in Conscious Loving. She holds two master's degrees: one in Depth Psychology and Mythology from Pacifica Graduate Institute and a second in Anthropology from University of California. She is also a Global Coherence Initiative Ambassador of the Heart Math Institute. Christabel has studied with and received initiations by shamans in the Sacred Valley of Peru. She also has Earth Priestess Mastery Training to facilitate Shakti Embodiment and Tantrika Arts. She has integrated all of these teachings into Breath of Bliss. For 12 years Christabel helped millions generate ecstasy as the founder of HoopGirl, creator of six instructional DVDs and a training program that certified over 700 instructors. Christabel is published by Workman and is also a Mind Valley Academy author. 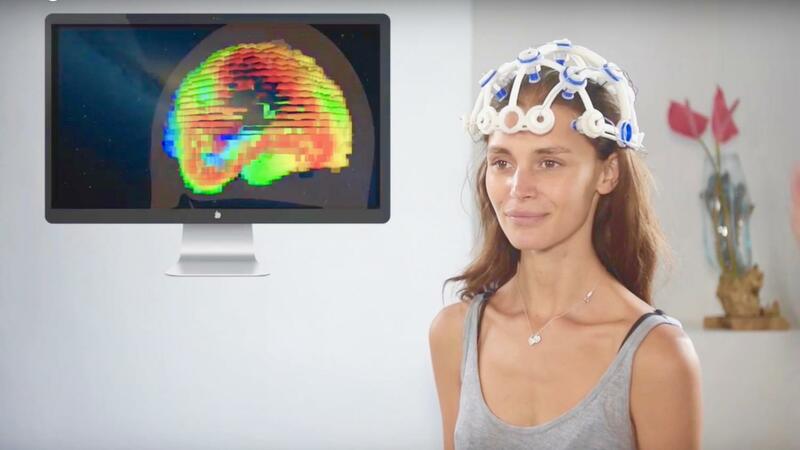 As an established industry leader, we have been doing research on the clinical benefits of breathwork and just completed our first BRAIN MAPPING STUDY with Integrative & MindBody Medicine Physician, Dr. Dani Gordon of Zen Brain Lab, a world leader in brain-based wellness and neurofeedback training. Read about the amazing results here showing the benefits of Breath of Bliss. Humanity is hungry for the sacred. As a global team we are sharing a new model of breathwork as a 2 hour heart awakening ceremony in a safe space of beauty and care. 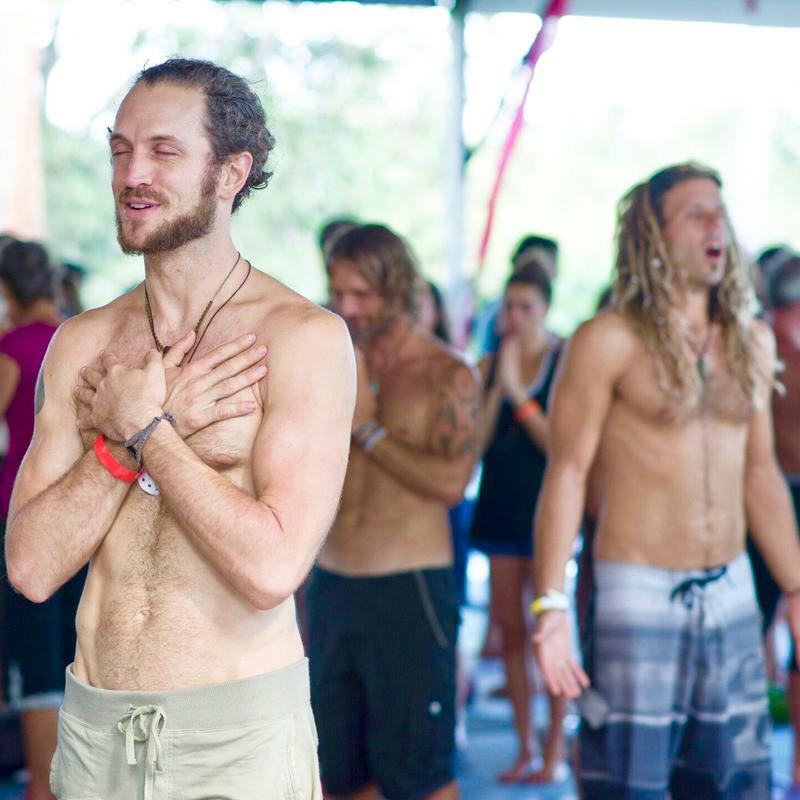 We include connection practices, ecstatic dance, shakti activation, heart shares and an hour long breath journey. Events are sensitively guided to give permission for whatever wants to arise. All of you is welcome - sadness, fear, anger, joy, sexual feelings and everything in between. Our yin approach invites a softening so you can feel whatever you have suppressed or pushed away, and open to clear guidance, creative ideas, psychedelic experiences with the divine and more. You are an eternal being of LIGHT, here on Earth with a unique mission. 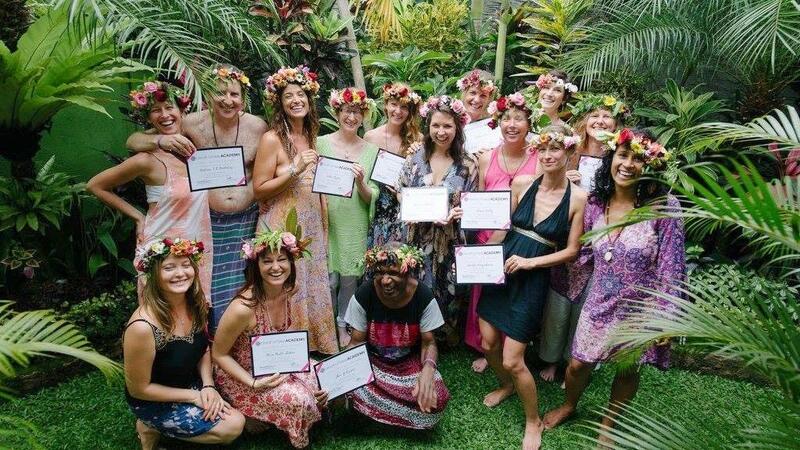 Our audios, intensives and professional breathwork facilitator certification program help have a direct experience of awakening so you can share your gifts with the world. 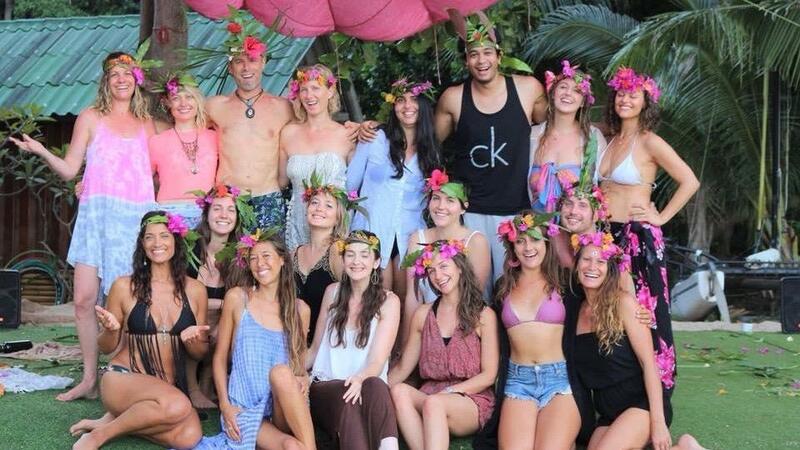 Join our tribe of over 70 facilitators worldwide -- a collective of life coaches, CEOs, doctors, meditators, corporate executives, therapists, yogis, healers, moms -- uplifting the human collective with breath. Love tropical islands? Our trainings all happen at exotic locations such as Bali, Hawaii and Thailand where the crystal waters, sunrises, waterfalls, and jungles inspire deep breaths. Come on a sacred pilgrimage and immerse yourself in the healing power of nature. All our online offerings are created here too so that they transmit the magic of these wonderlands. 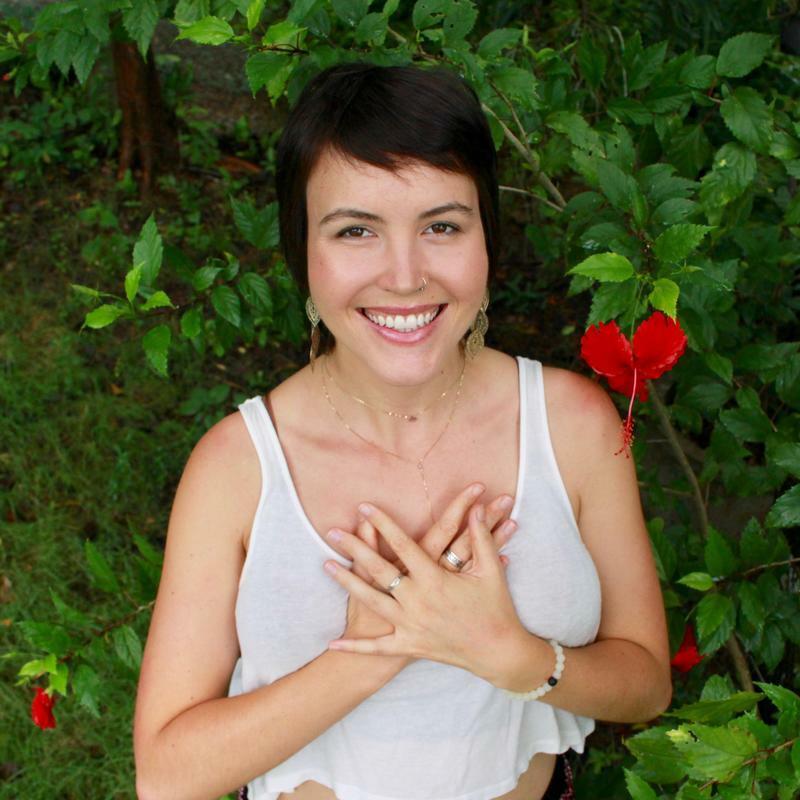 Anna Maria is a facilitator of Therapeutic Tantric Breathwork Arts, Shakti Qi Gong, Sacred Sexuality, and Shamanic Sound Medicine. 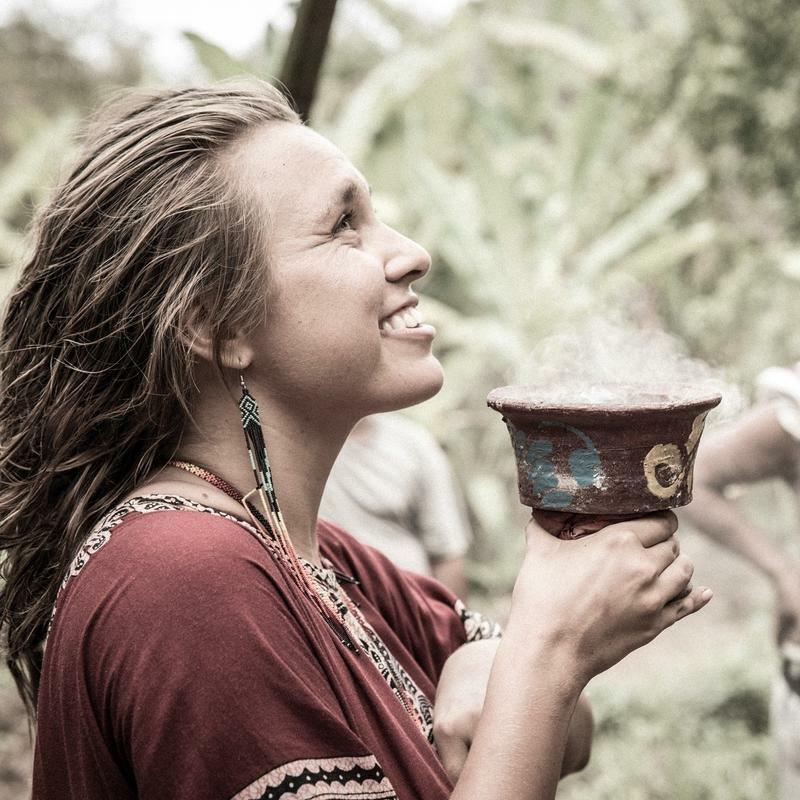 She has apprenticed with indigenous grandmothers of many tribes over the past 6 years in Mexico and Costa Rica. Anna Maria lives on the land in the jungle in Bali at the base of a sacred waterfall. Anshu is a life coach and founder of Pleasure Revolution. She is masterful mentor of gratitude practices, heart-opening, compassionate relating, sexual awakening, vulnerability, authenticity and ecstatic embodiment. She is a passionate mother of 2 with a massive heart and committed to supporting emerging leaders in claiming their voice. Emily is a warrior of the light, here on a mission to raise the collective frequency of the planet to one of unconditional love, abundance, and unity. 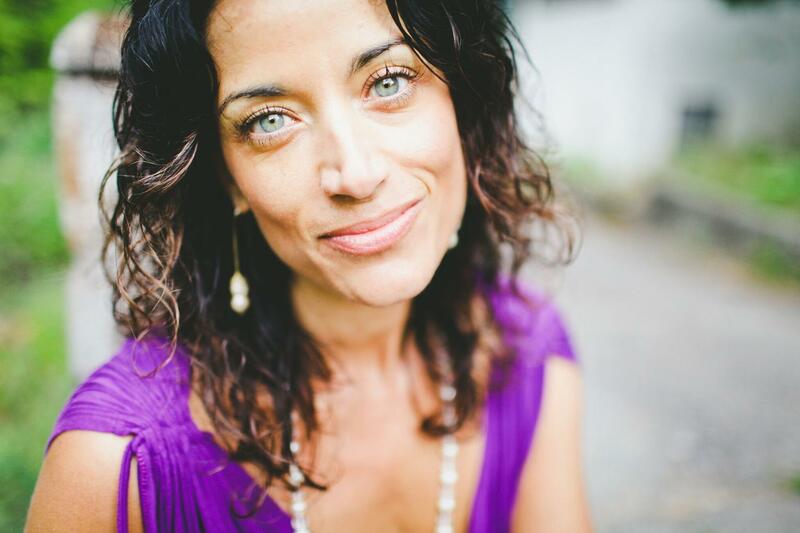 She coaches trainees to greater depth, presence, transparency, and conscious communication. She has training in ecstatic breathwork, Transpersonal Psychology and Yoni Mapping. 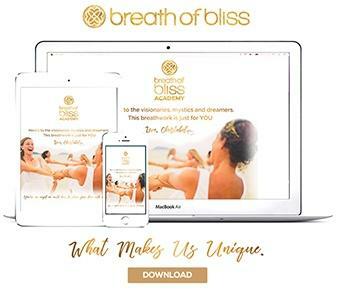 Sign up to learn how Breath of Bliss Academy is different from other breathwork schools. Yes, I agree to opt-in to Breath of Bliss email updates! Expert talent manager, salesperson or studio/retreat owner with existing clientele. Book, recruit and fill events and/or global tours for percentage. This can go WAY beyond an exchange into a full time job. Assist company founder Christabel with professional video editing and/or live event and demo filming in either Miami Beach, USA or Koh Phangan, Thailand. Please only apply if you have a strong portfolio of experience.